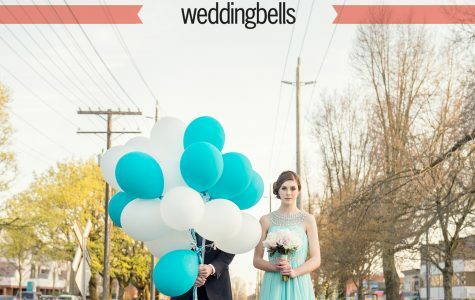 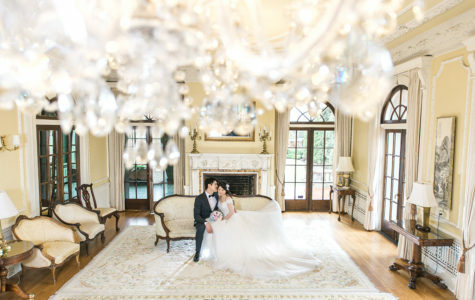 Congratulations Anita & Max! 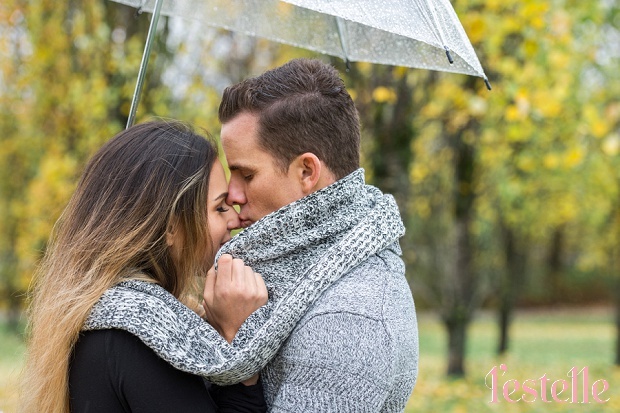 This lovely couple is having their wedding in Las Vegas this weekend, and we had the pleasure to photograph their engagement session last week! 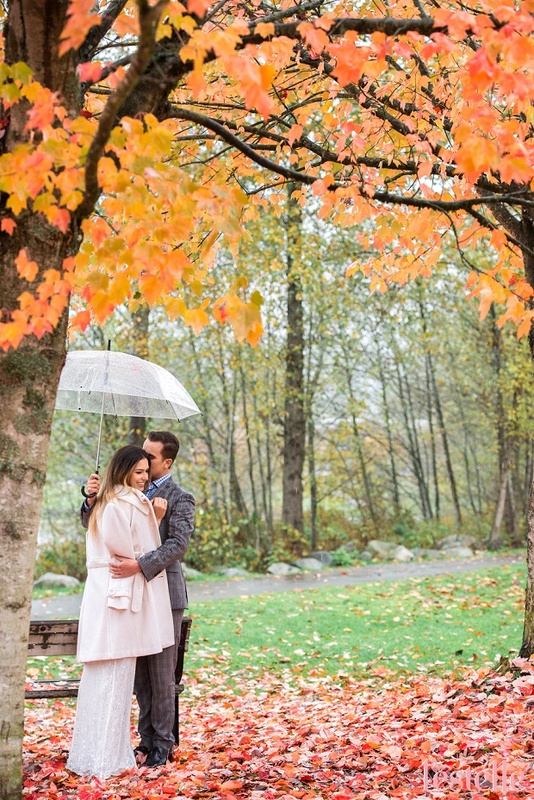 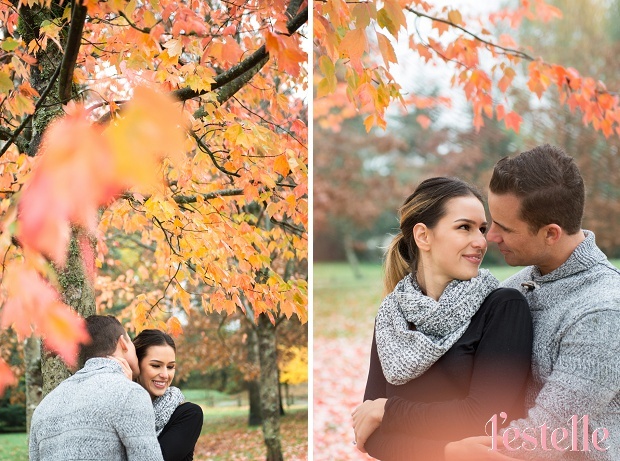 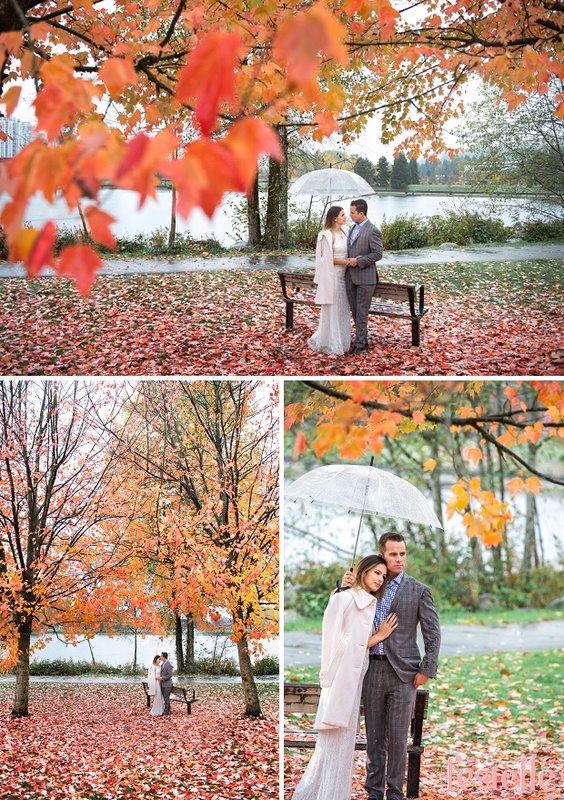 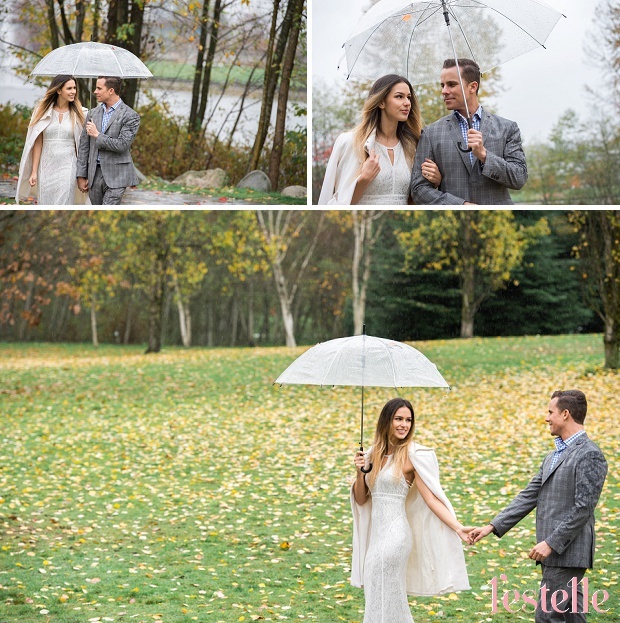 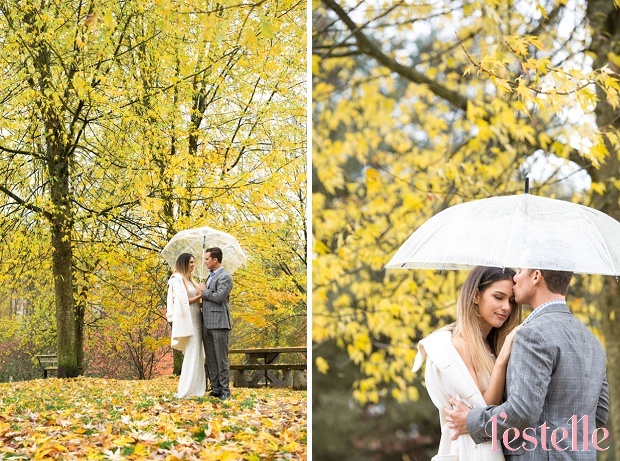 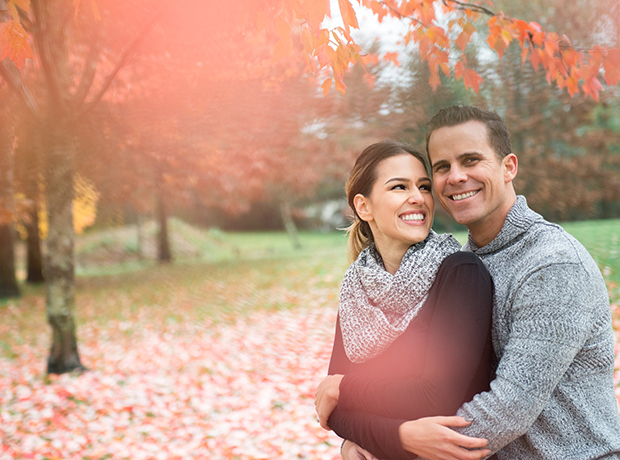 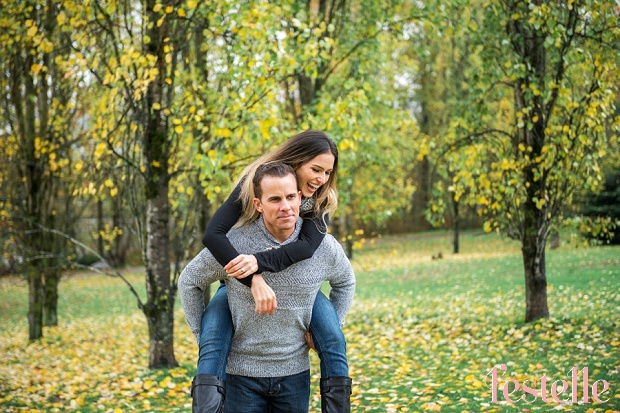 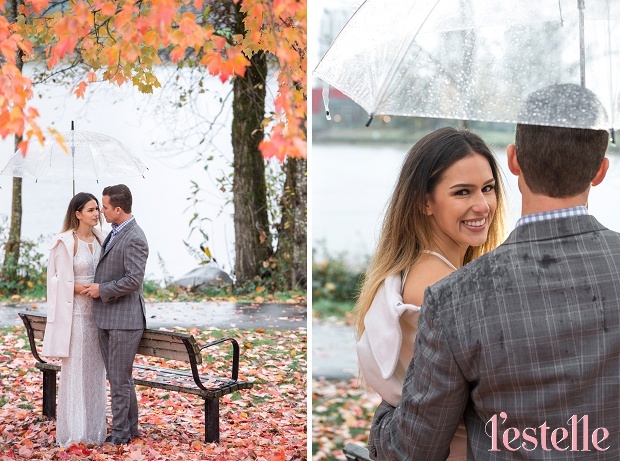 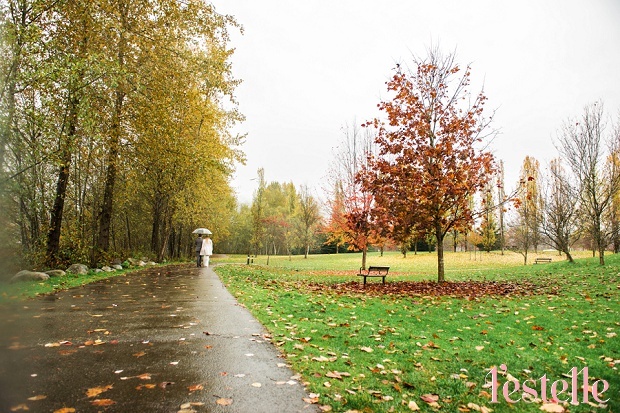 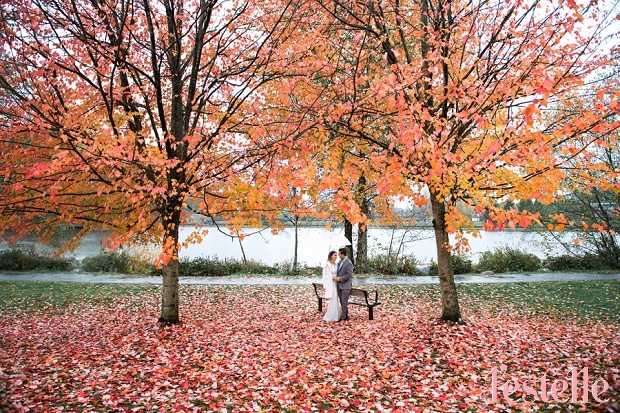 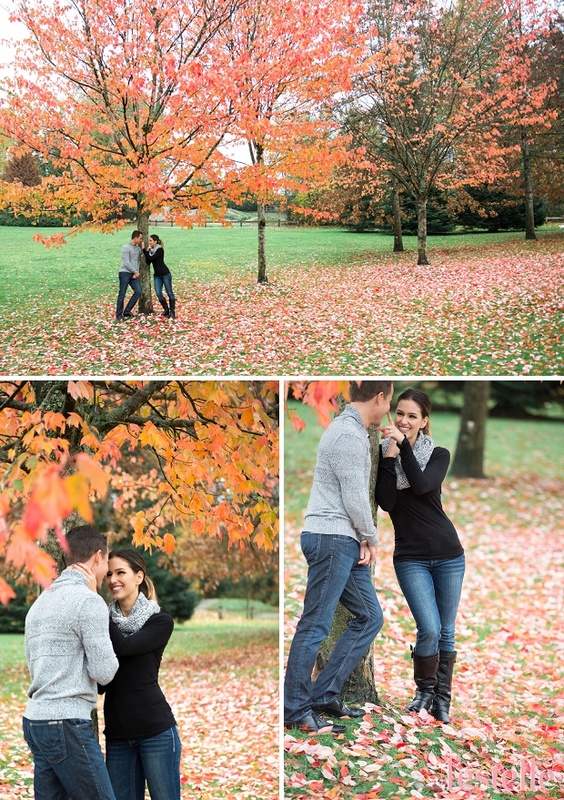 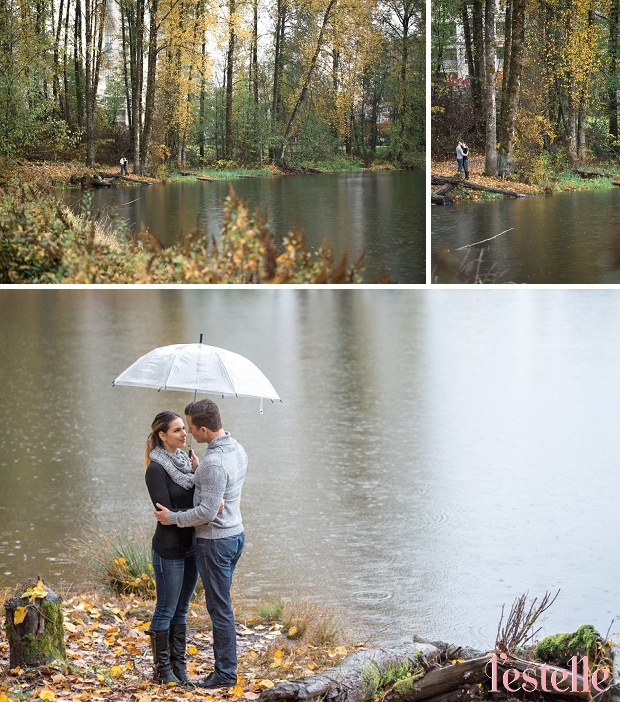 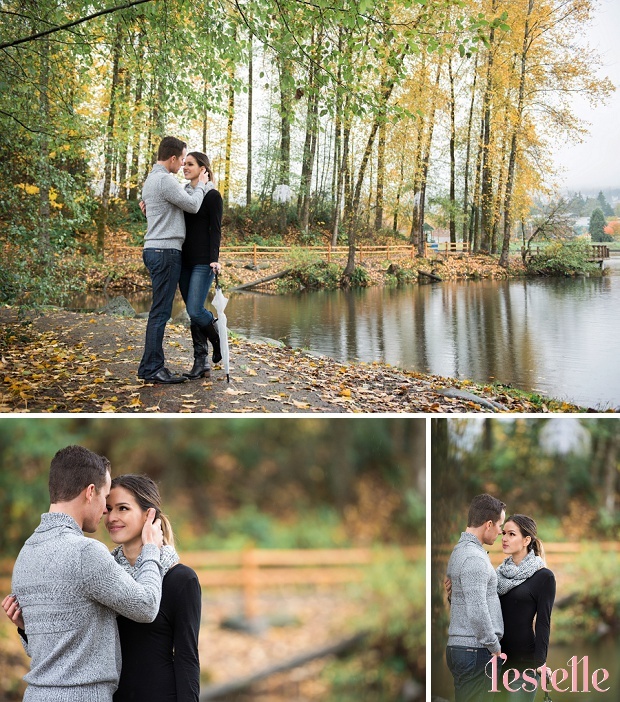 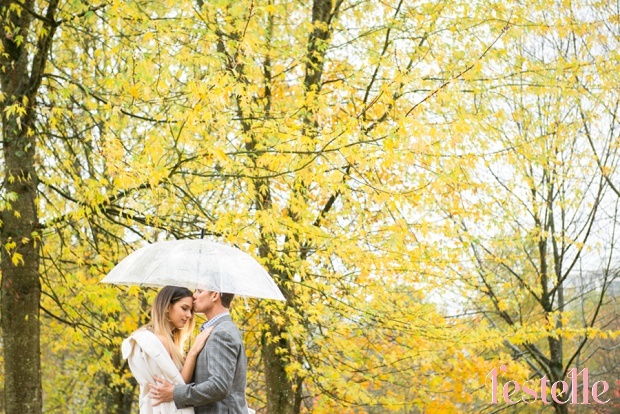 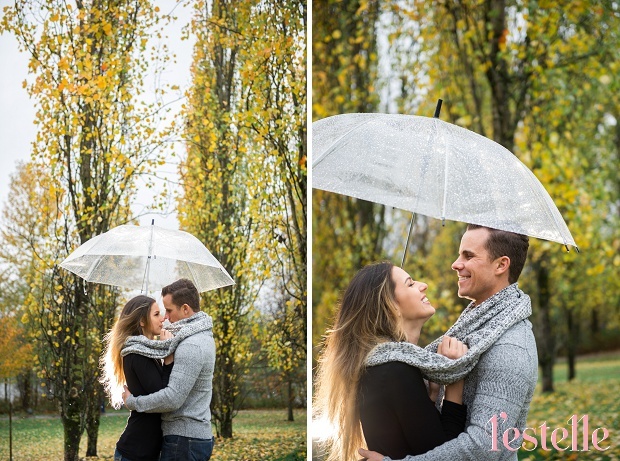 We absolutely love everything about this session; the autumn leaves, the beautiful lake, the romantic stroll in the rain, and most importantly, the love between Anita and Max is filled in the air! 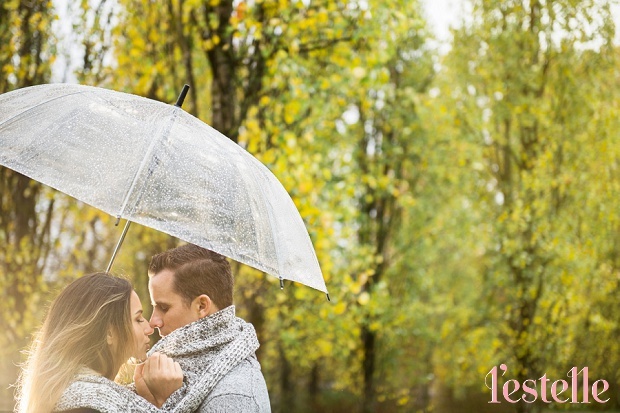 We are available in Canada and worldwide.